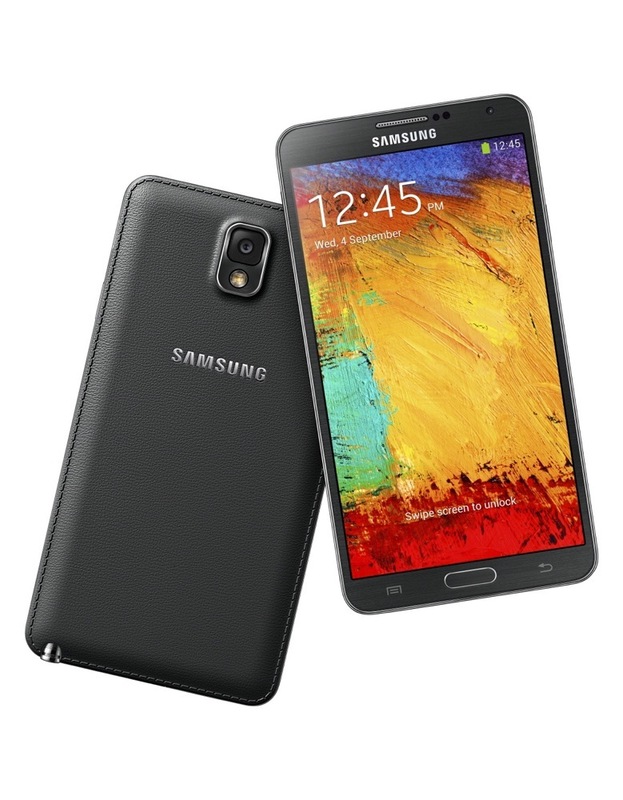 Didn’t have a chance to pre-order the Samsung Galaxy Note 3 through Verizon? That’s not a terrible thing, since the phone is now available online and in stores. But to make that news even better, we wanted to point out that the “VERIZON30” coupon code that has been active for months still works. So rather than paying the $299 on-contract price, you can walk away with the Note 3 for $209 (plus taxes and activation fee). Not bad, right? If you have yet to decide on whether or not the Note 3 is for you, be sure to read our review. Oh, the Galaxy Gear smartwatch is also available (our review), though I can’t seem to find it anywhere on Verizon’s site after spending a solid 15 minutes looking. Not that you should be strongly considering one anyway, but it should be up for sale. If anyone actually finds it, be sure to post a link in the comments. Edit: Link to the Gear.